 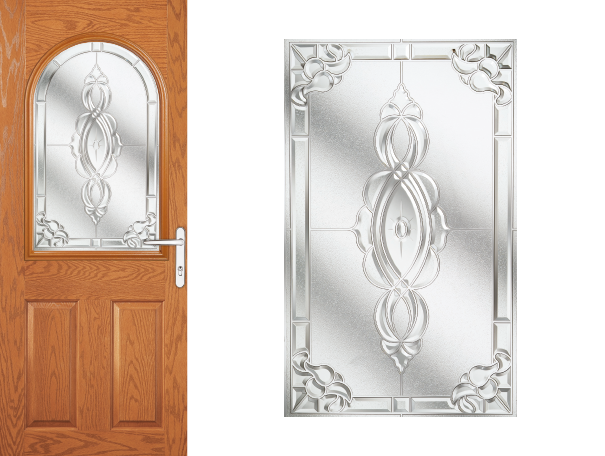 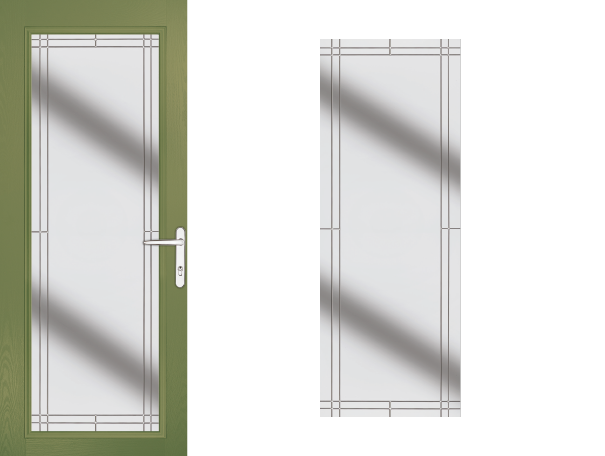 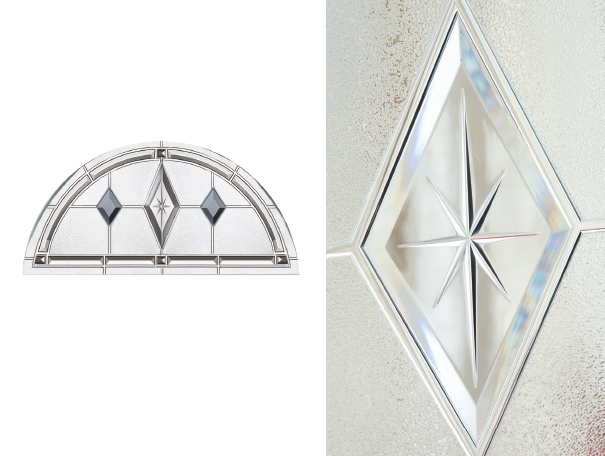 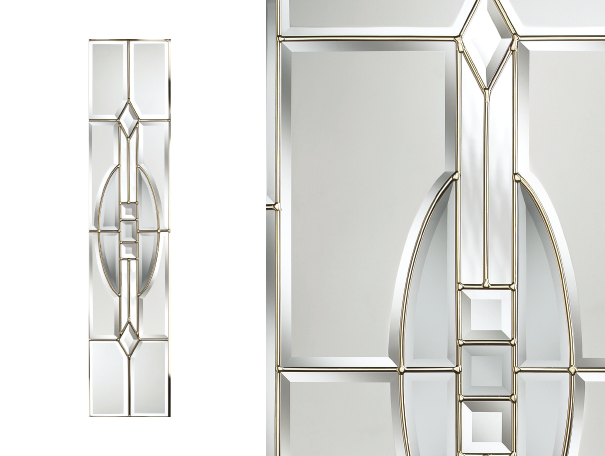 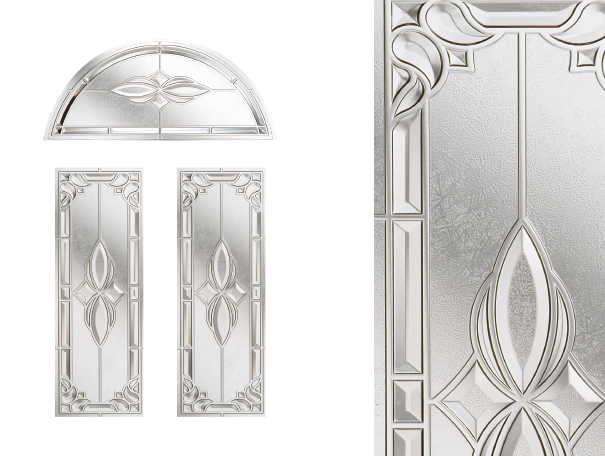 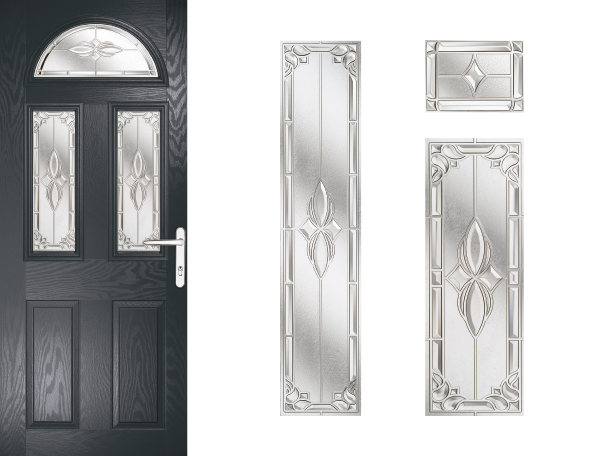 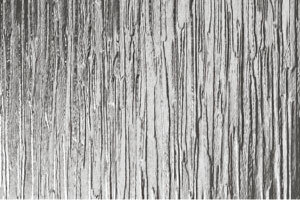 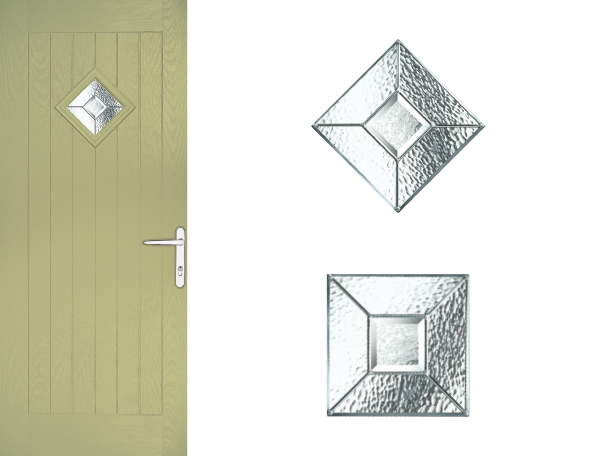 "While we are known for our wide selection of doors and for allowing our customers to design their own front doors with the use of our renowned software, here at Truedor we also have to offer some incredible door glass options. 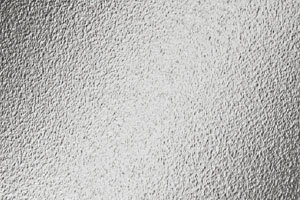 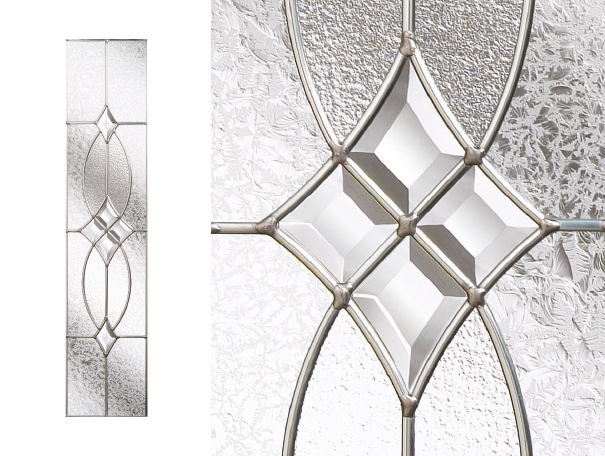 Whether you’re looking to create stunning visual effects or you’re after something that’ll create a little more privacy through textured glass effects, you know Truedor won’t let you down. 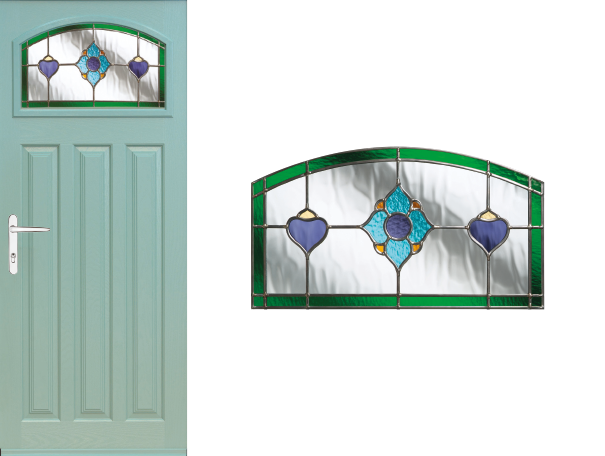 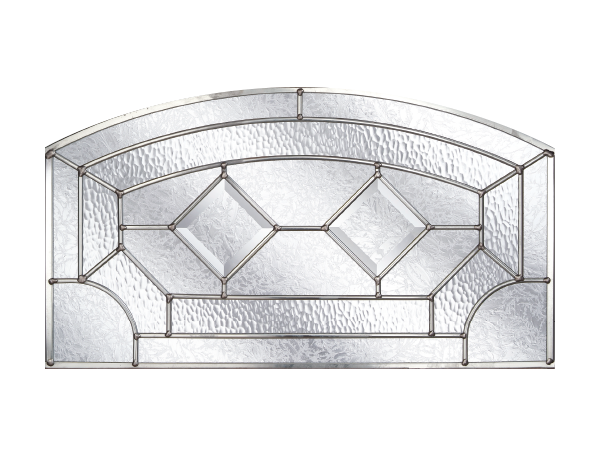 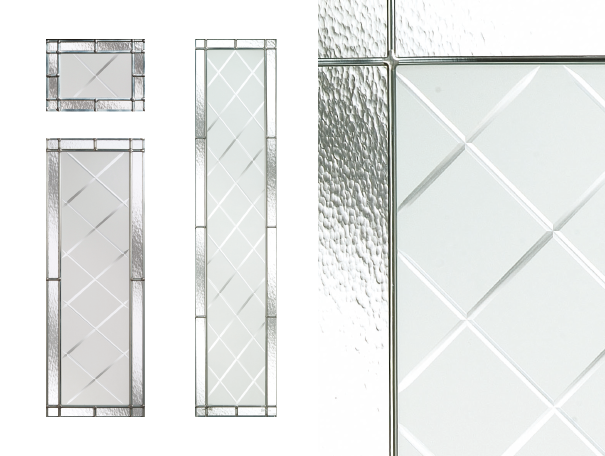 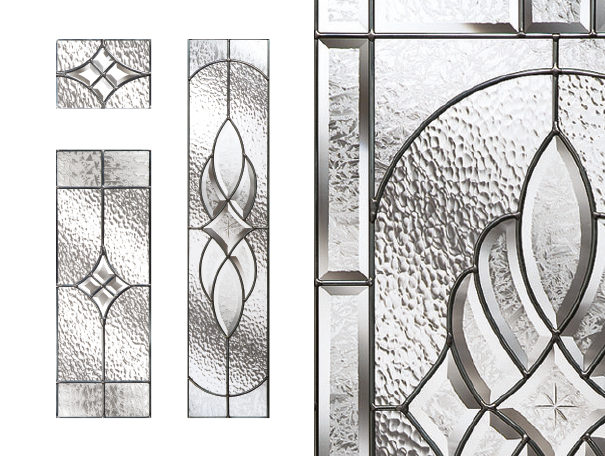 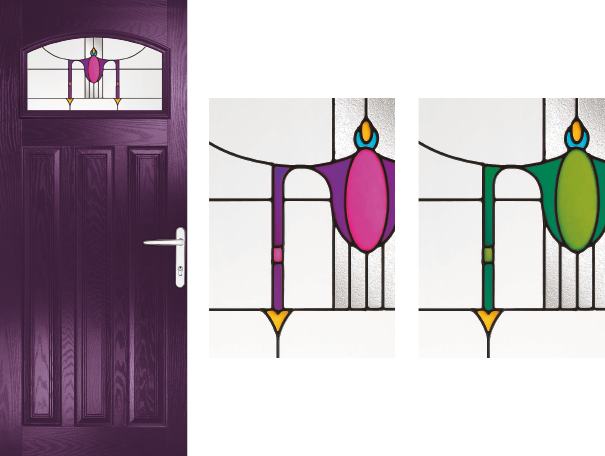 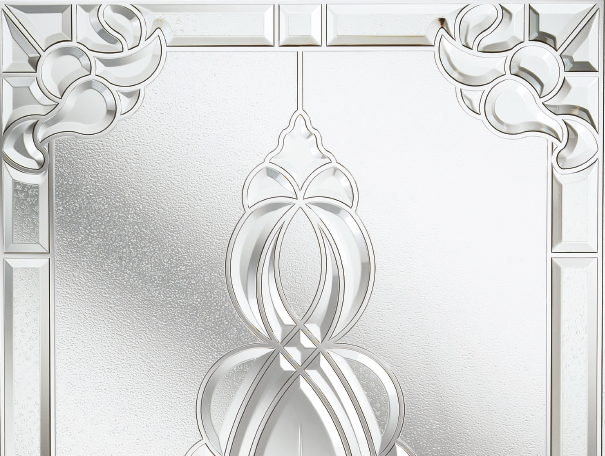 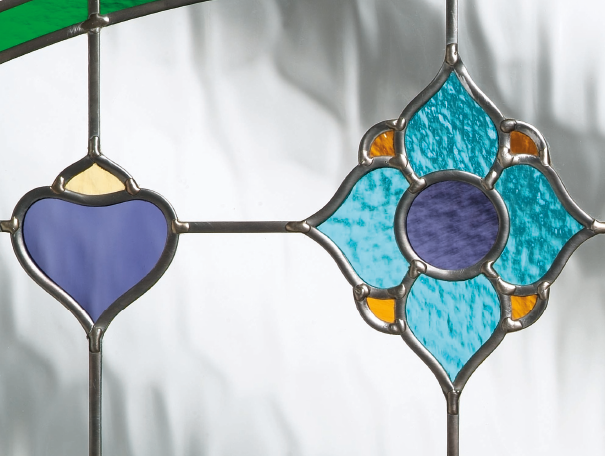 From chic and smart just like Traditional Etch to a more vibrant and decorative style like the stained glass Victoriana, we’ve got it all covered here at Truedor. 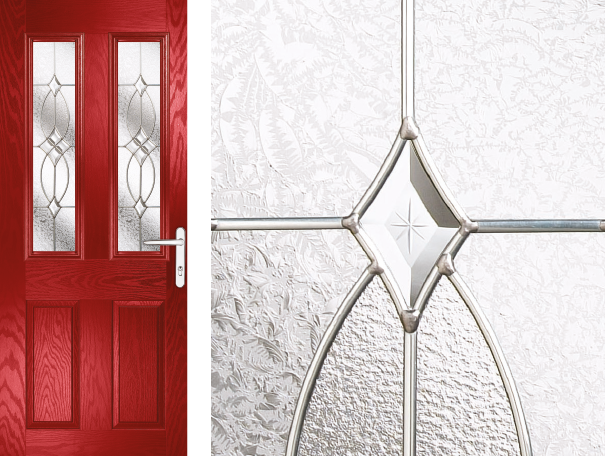 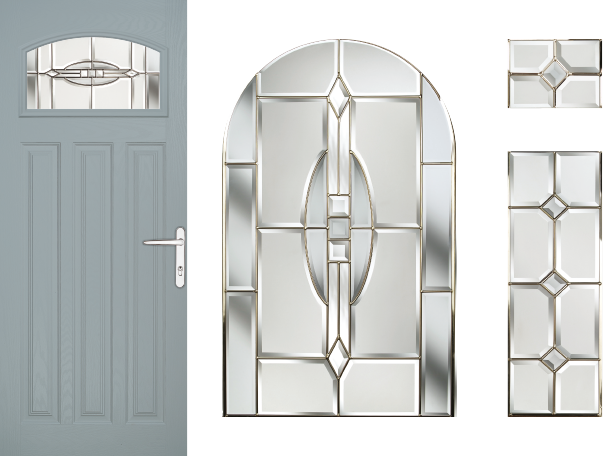 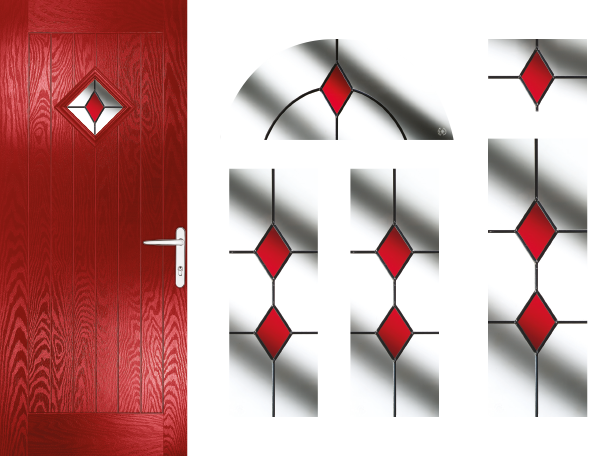 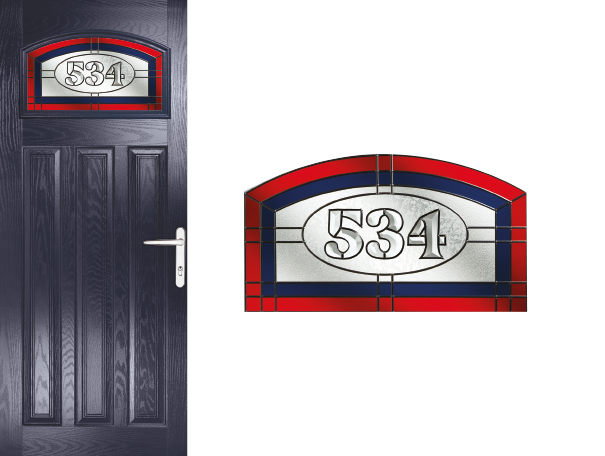 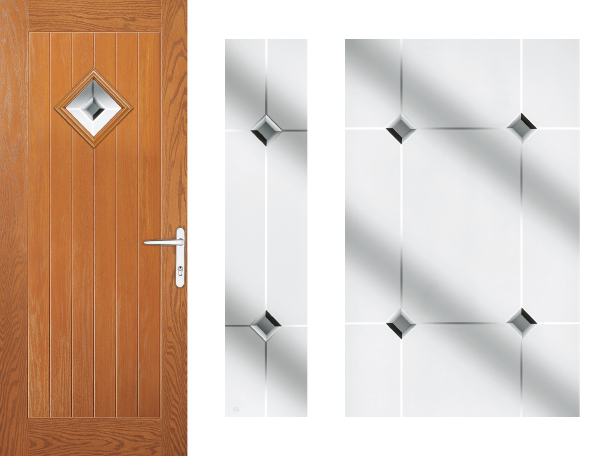 What’s more, the various glass choices we offer are suitable for interior as well as exterior front doors. 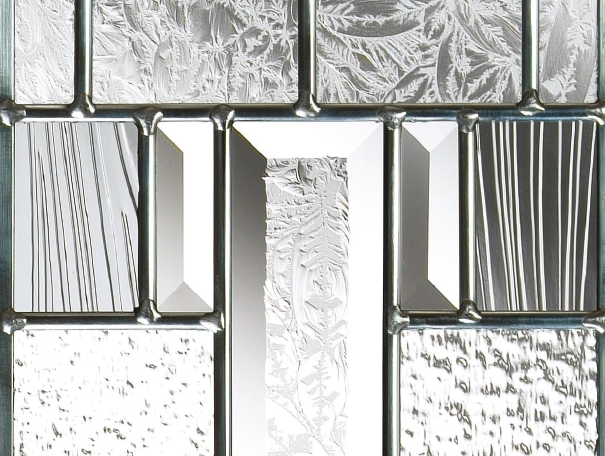 Not only this, but our intricate design glasses are very easy to clean, making sure they look brand new all year round"
Feel free to browse through our glass options below – who knows, you might just find the glass type you like! 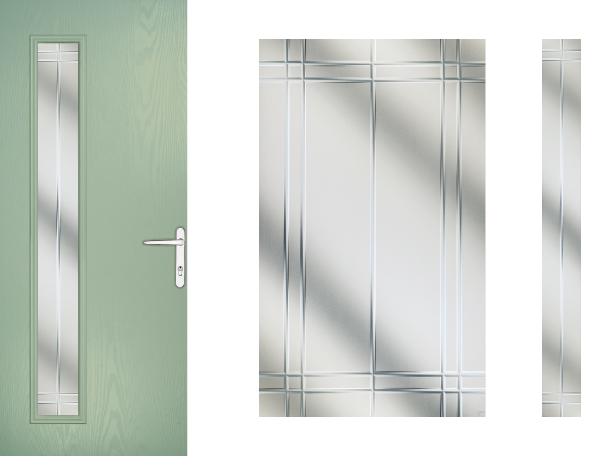 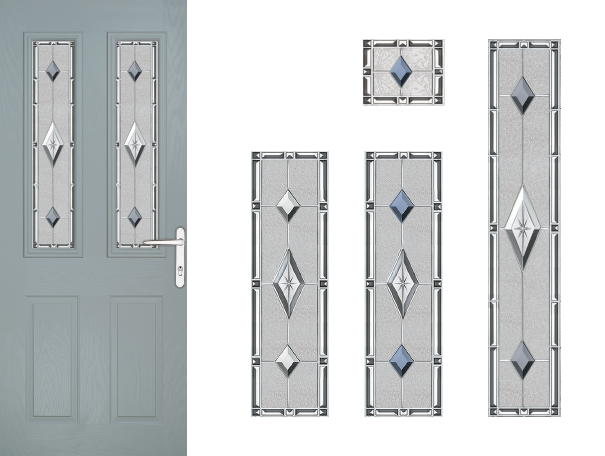 Also, if you wanted to experiment different glasses with different door types, you may want to use our “Design Your Truedor” feature. 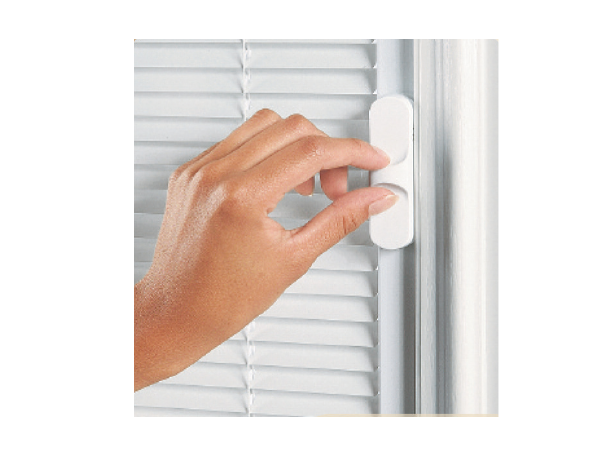 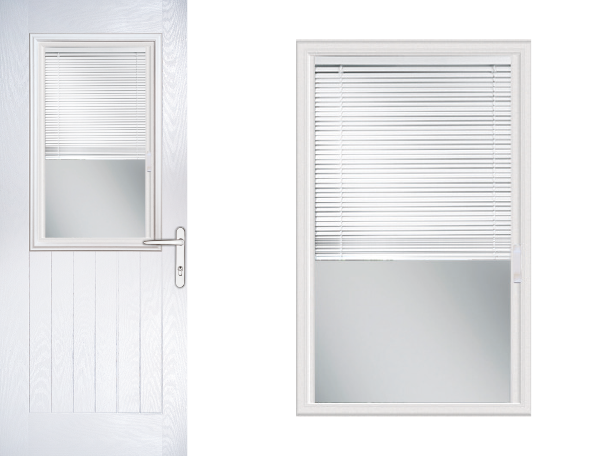 options, allowing privacy and maximum light into your home. 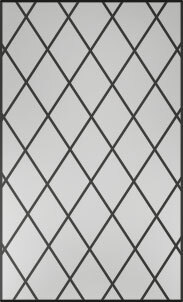 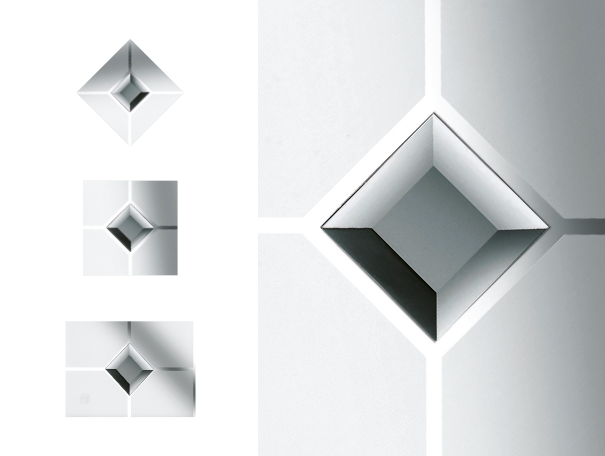 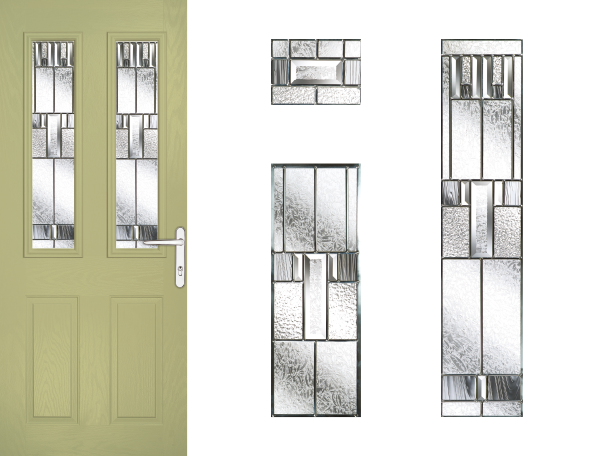 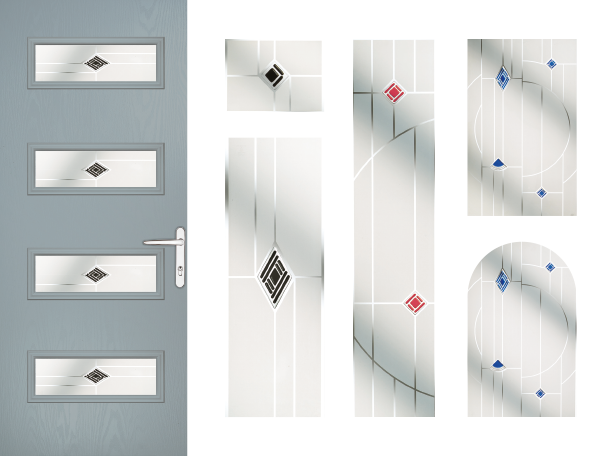 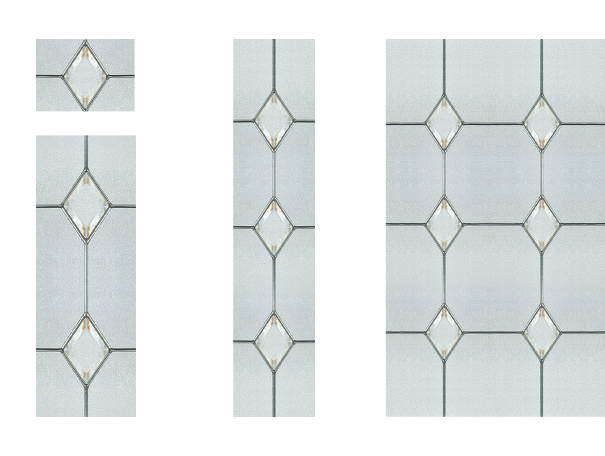 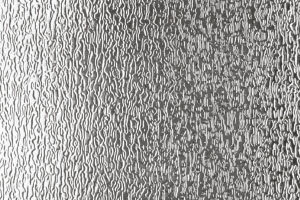 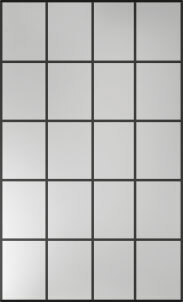 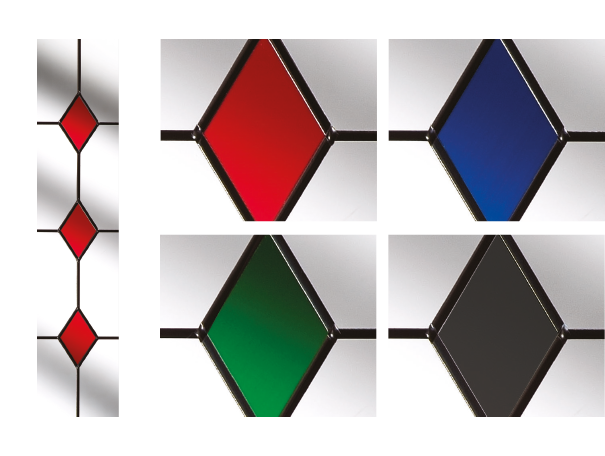 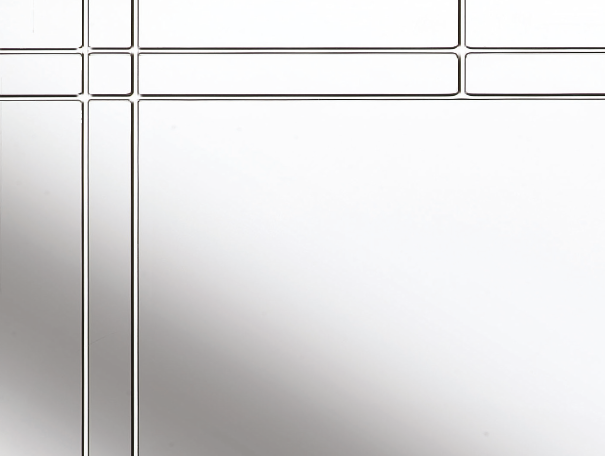 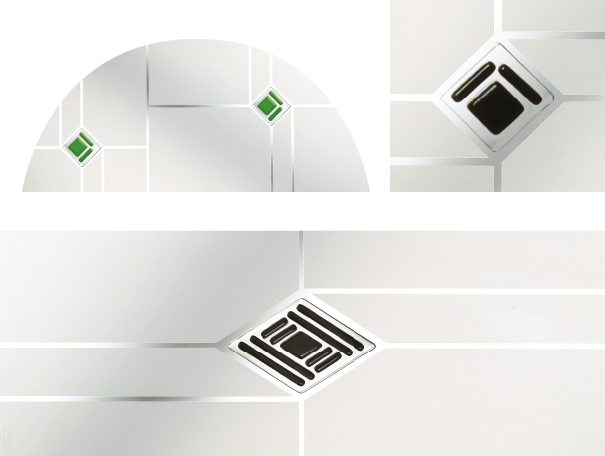 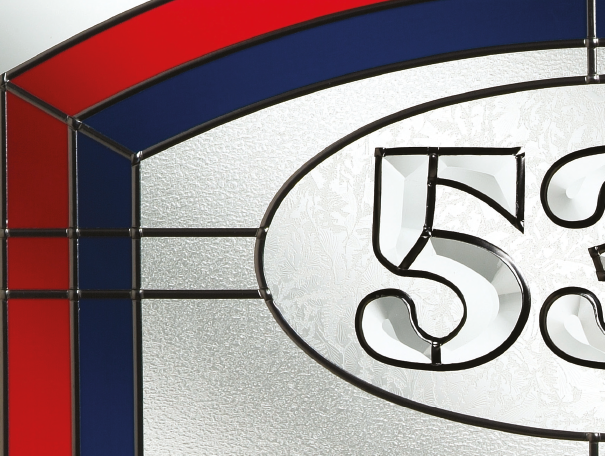 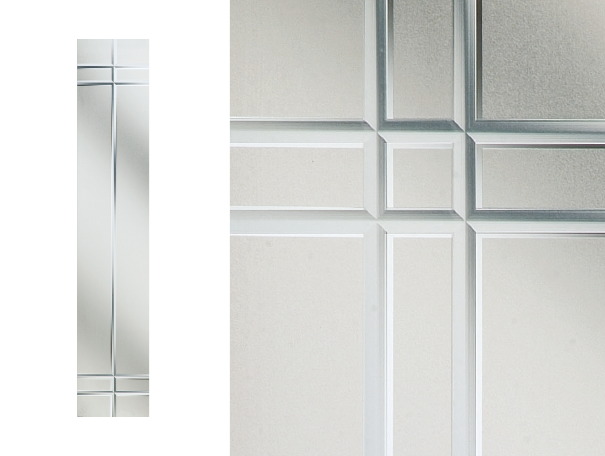 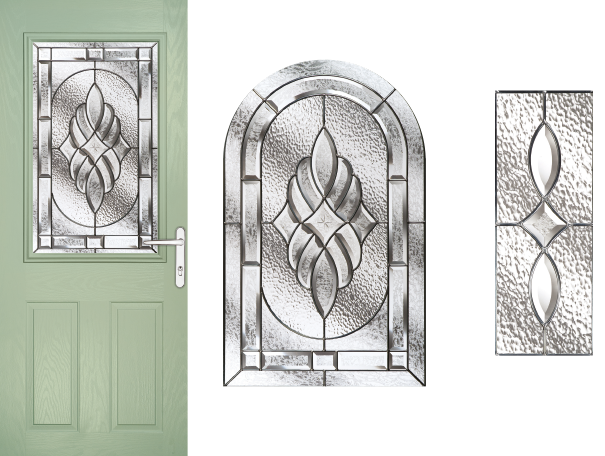 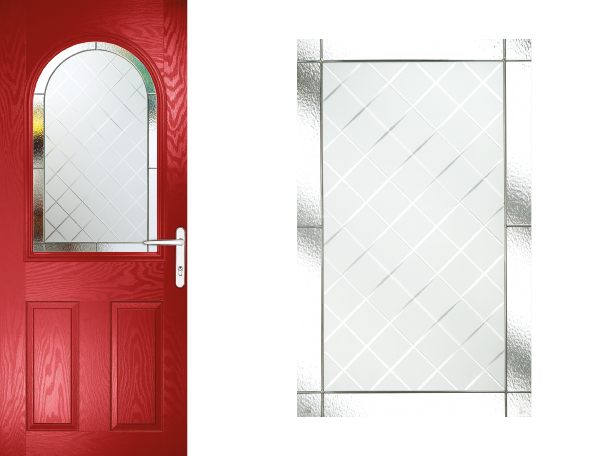 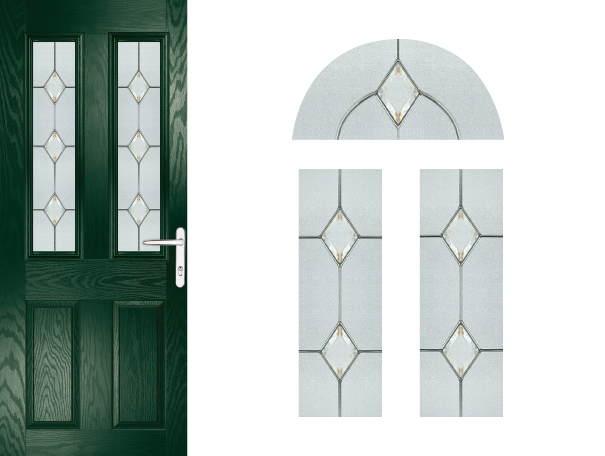 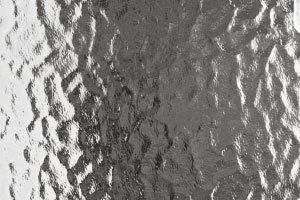 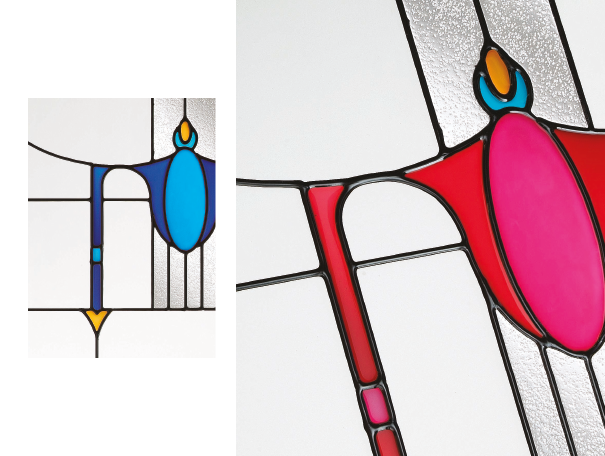 To match existing windows the following Pilkington glass patterns are available by special order if required.